It's a pretty dreamy, summery bop. 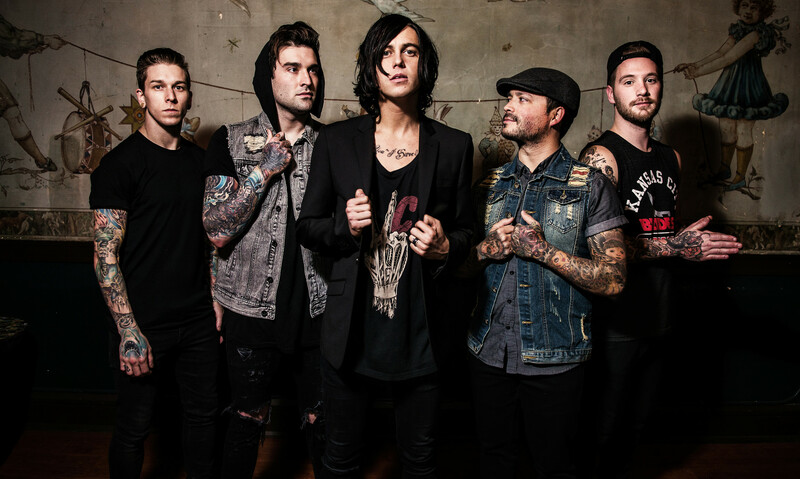 Sleeping With Sirens have released a brand new acoustic song, ahead of their Chillout Summer Acoustic Tour kicking off this weekend. The track is called 'Another Day' and features The Rocket Summer, and it has a pretty dreamy, summery vibe. Given that the Chillout Summer Acoustic Tour features The Rocket Summer on the line-up, it's pretty safe to assume there will be an on-stage collab for this one.